Welcome to Ajya Mistry & Sons, Mumbai. 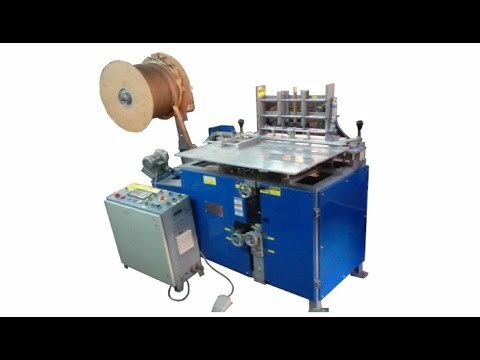 Manufacturer & Exporter of Stationery Processing Machine. The company was incepted in 2006, at Mumbai. Our Team of well trained professionals helps us to Export to Africa, Tanzania, Kenya and Peru. Unblemished client satisfaction and Large production capacity are the reasons behind our success. Print House India Limited and Zebra Export are some of our elite clients. 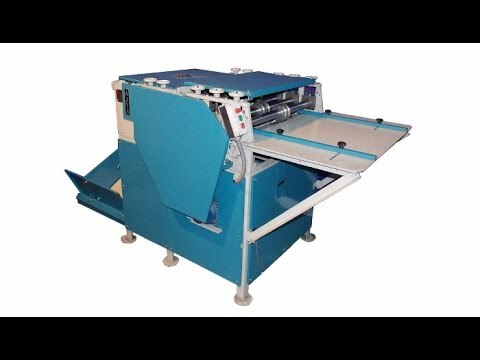 We offer a splendid range of Cutting, File Master, Book Binding and Multi Forming Machines. 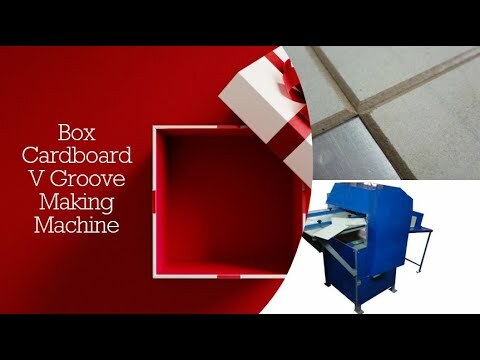 Our Corrugated Box Making Machines are well known for their outstanding performance. 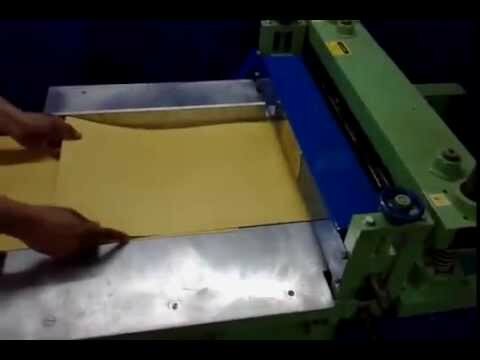 Sheet and C N C Punching Machines offered by us are widely acclaimed in the market. 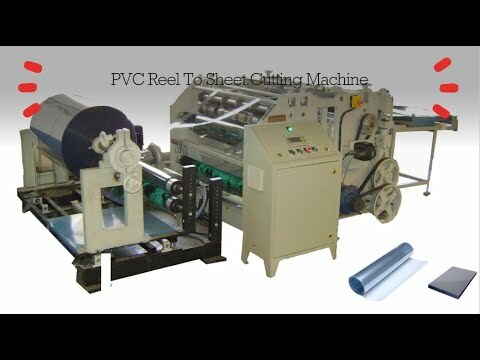 We also provide Eccentric Slotter Machines that are extremely reliable. 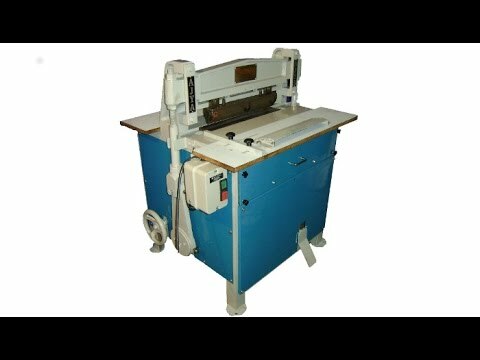 Along with that we offer Rewinding and Top Side Gluing Machines that are setting a benchmark in the market. 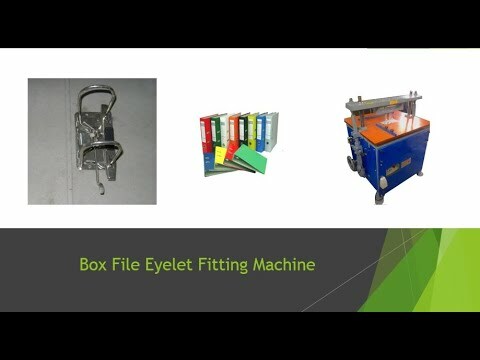 Our Die Sets for Textile Industry are best in the industry amongst others.